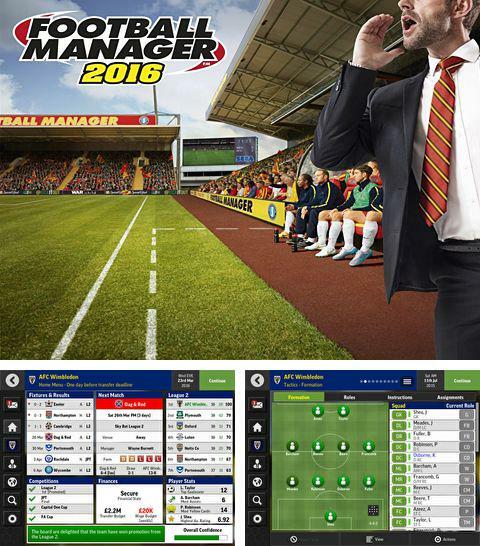 Football manager mobile 2016 - make your own football team, invite the best football players, train them. 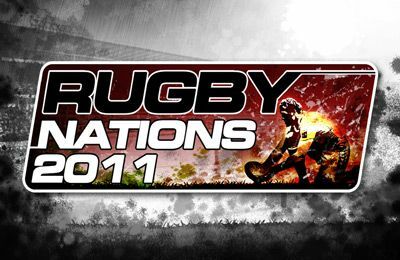 Consider the proper tactics for each game. Take you club to the victory and increase rating. 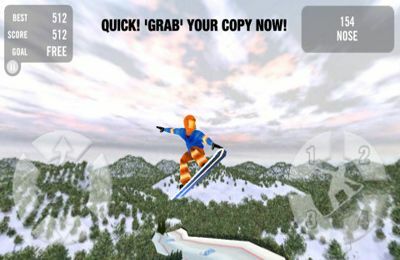 Download game Shred it! right now! Shred it! 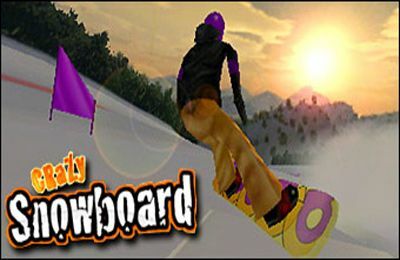 - dynamic snowboard racing across a wonderful paper world. 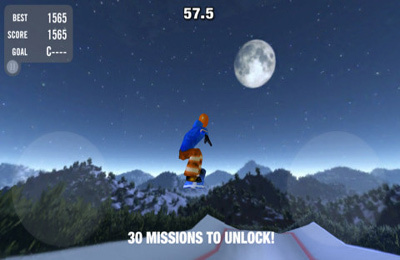 Choose a character and go to conquer picturesque mountain hills. Be ready for unexpected obstacles and dangerous stunts. 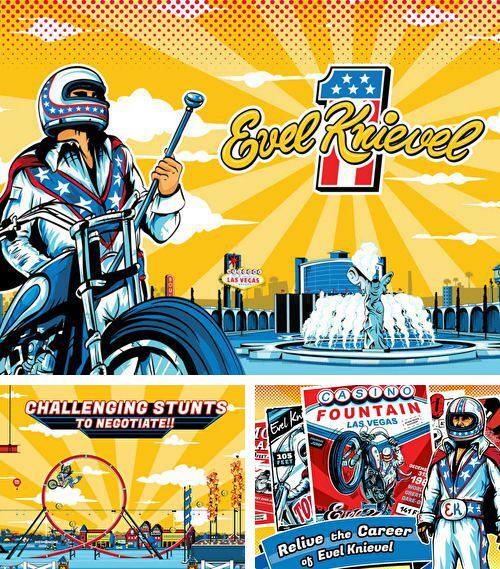 Get game Evel Knievel just in few clicks! Evel Knievel - is a risky game with the participation of a fearless bike stuntman Evel Knievel. Wheelie, make circles, turnovers and other unbelievable tricks. 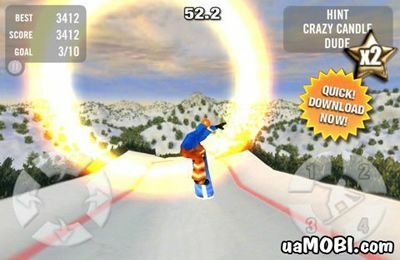 Get through the burning circles, jump over construction cranes, buses and other obstacles. Download Yoopins or any other game without registration! 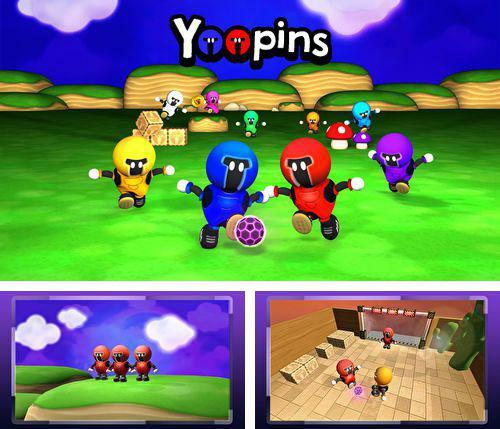 Yoopins - try to play football with unusual game mechanics. 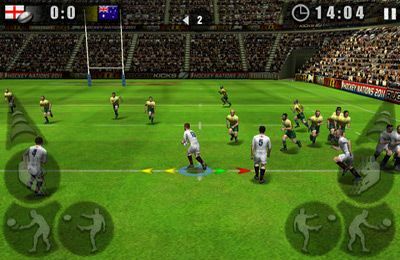 Control the ball by means of accelerometer. 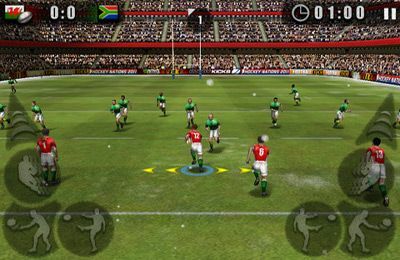 Score maximum goals and take your Yoopins team to the victory. Be careful as your rivals are ready for anything to defeat you! 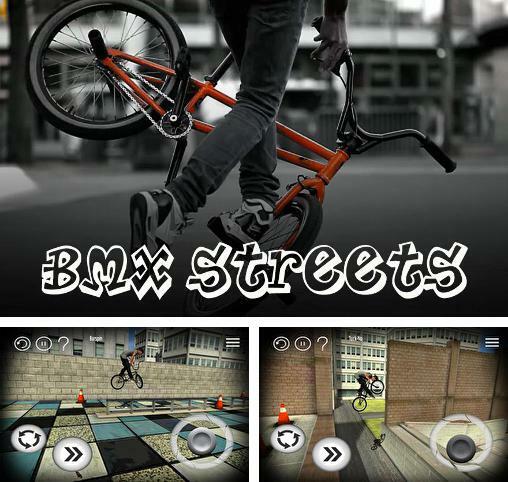 BMX Streets - full version for your iPhone, iPad or iPod. BMX Streets - play as a fearless racer, rush along the streets with numerous unexpected obstacles: borders, trampolines, platforms and others. 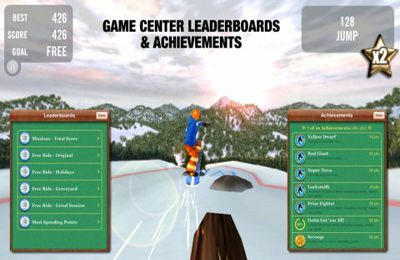 Demonstrate your abilities and skills in extreme bike sports. 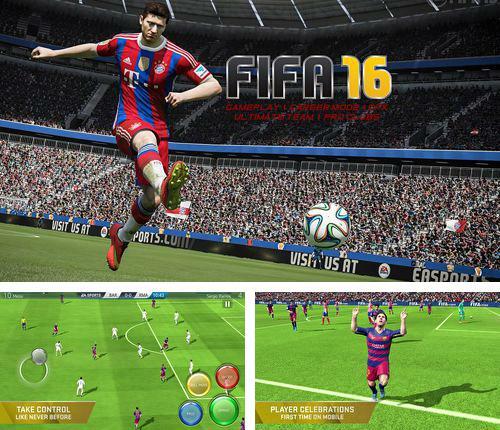 Enjoy FIFA 16: Ultimate team without any payments! FIFA 16: Ultimate team - realistic football simulator where the player will experience new special playing methods and spectacular goals. You have a chance to start creating and developing your won team. 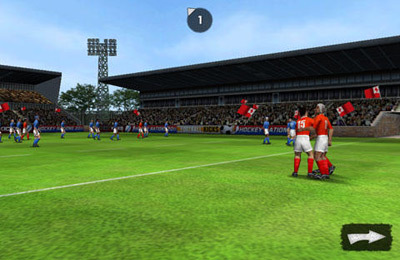 Compete with strong rivals from real leagues on football fields all over the world. 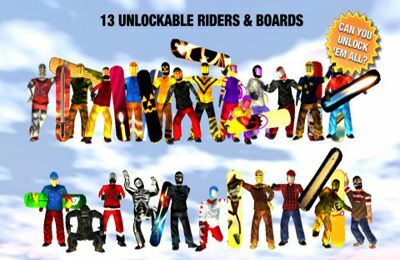 Get Bike race pro and other ipa games totally free. 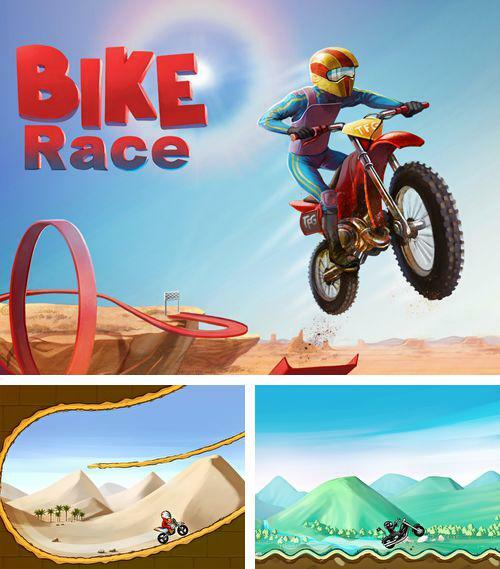 Bike race pro - get on your bike and go to overcome twisted tracks having unusual shapes. 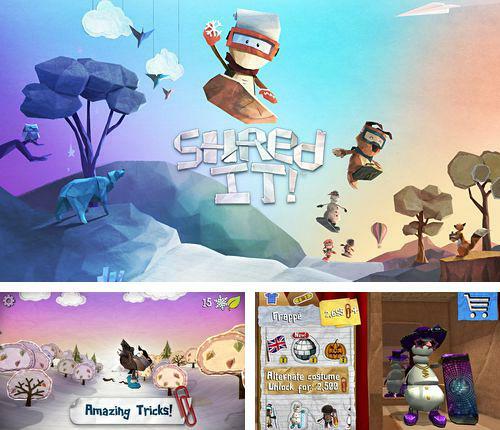 Make breathtaking stunts, go up into the air on the trampolines and overcome barriers. 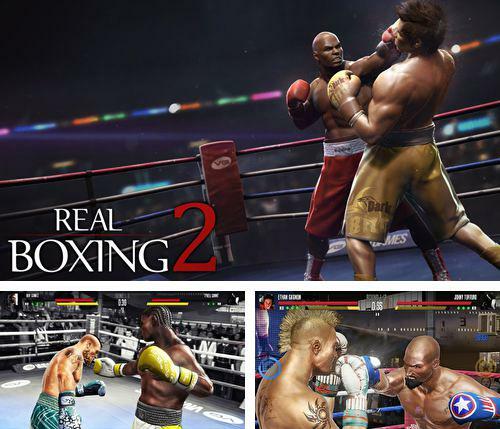 Real boxing 2 - realistic and spectacular boxing simulator. Create your own fighter, give him unique qualities and choose your own boxing style. Fight strong opponents and earn rewards and fame! Play Amazing mini golf 3D game now! 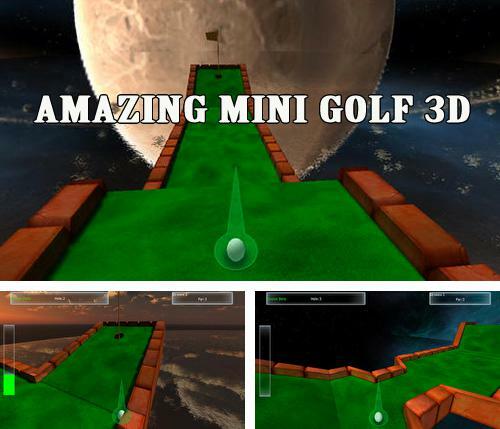 Amazing mini golf 3D - demonstrate your golf playing skills on different fields. Aim accurately, consider the strength of hit and don't forget to take into account wind direction. Hit the ball with your stick and send it fly to the next hole! 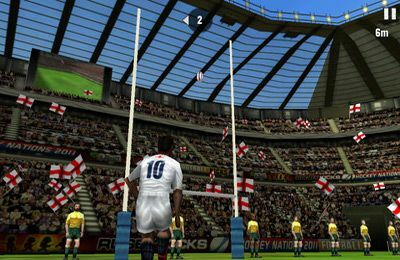 Flick kick field goal - free download only on our site! 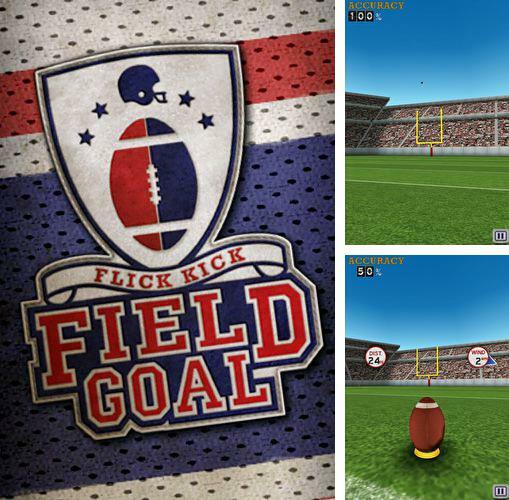 Flick kick field goal - is a realistic American football simulator. 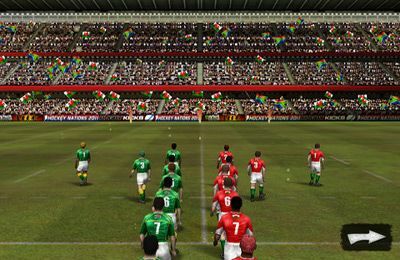 Step on the field, demonstrate your skills and prove that you are a real goal scorer! Kick the ball taking into account wind direction. Train and get many rewards!